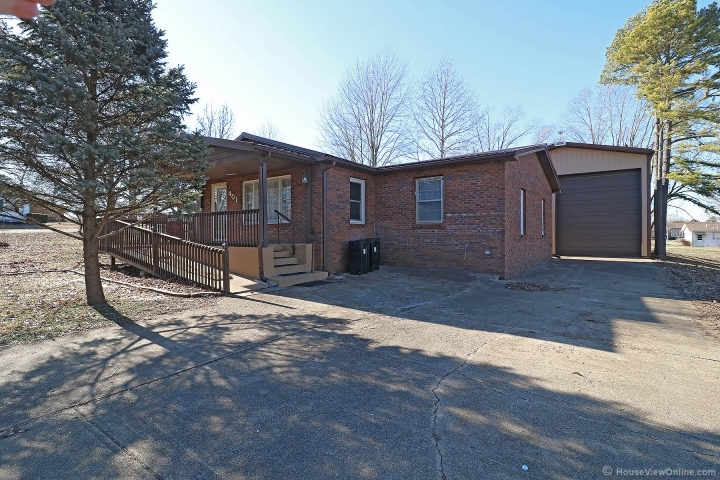 Lovingly updated 3 Bedroom / 2 Bath ranch home in quiet neighborhood in Desloge. Also has a 44 x 24 detached metal-sided shop/garage with 6 inch concrete floor and two 15 ft overhead electric garage doors. Garage has workshop and loft space for extra storage. 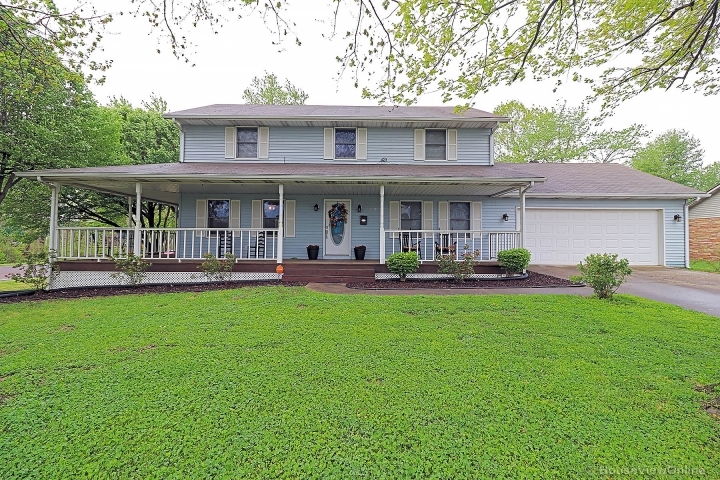 Home offers over 1,600 sq. ft. of living space with hardwood, laminate, and ceramic tile floors, huge open-plan living/dining/kitchen with gas fireplace, and large center island with quartz counter-tops and under-mount sink. Large laundry room off kitchen. Master suite has updated bathroom with over-sized shower, and walk-in closet. Corner lot with large garden shed and alley access.